Past Presidents - Northern Kentucky Officials Assoc. 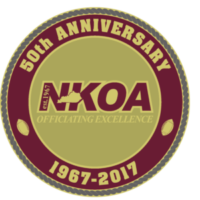 Northern Kentucky Officials Association is formed and elects its first President in February of 1967. Please feel free to reach out with history notes you'd like to see possibly added or updated.